Latest > Why Did Tiger Call It Off? Why Did Tiger Call It Off? Tiger Woods, you big tease you. It has been a while. There’s been a few fleeting glimpses from afar, but we’ve not seen you in anger for over a year. There you are promising you’ll come see us, and at the last minute you pull out. You scamp. If we sound a bit like a spurned Tinder date, that's because it is how we are feeling! As golf fans we’re ready for the second, or it is it the third coming of Tiger. 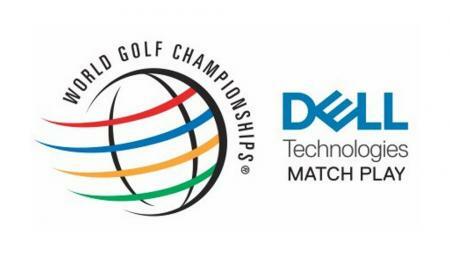 We had not been this excited for a PGA Tour event as we had for the Safeway Open, well ever. 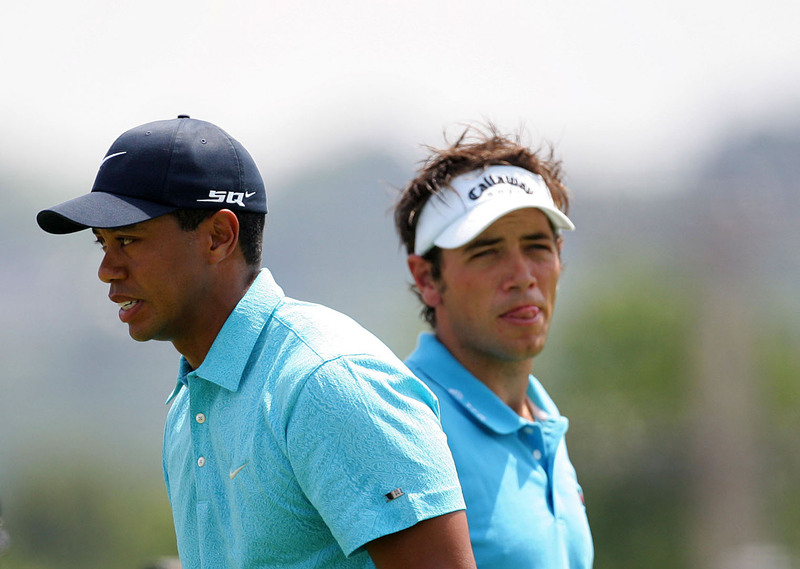 In the time Tiger has been away, as good as Dustin and Jason have become, nobody has filled that Tiger shaped void. Nobody likely ever will. 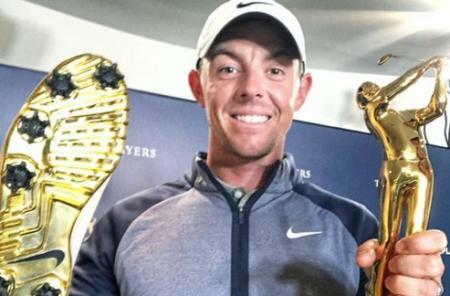 Nike have tried forcing Rory on us, but he’s no Tiger. 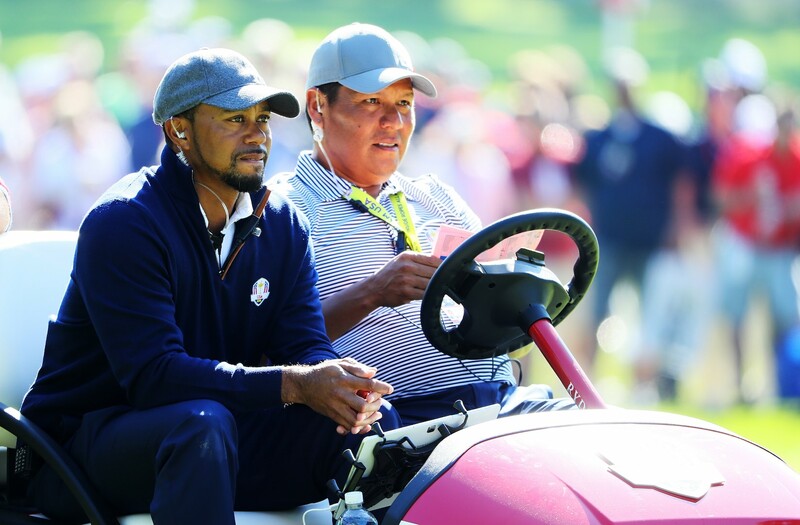 According to Notah Begay Tiger has pulled out because of his “feel”. Talking to the Golf Channel Begay said the following. It sounds to us like Tiger is seeking out perfection before he comes back to professional golf. But as good as Tiger Woods has ever been, he’s never been perfect. It’s his imperfections that have put him in positions to hit the seemingly impossible shots he's been famous for. Brandel Chamblee has likened him to a modern day Seve. The problem is he might not be able to hit those miraculous Seve-esque recovery shots anymore. In his search to regain his full swing, has Tiger not spent enough time practicing his short game? A short game that has included one bout of the chipping yips to this point? 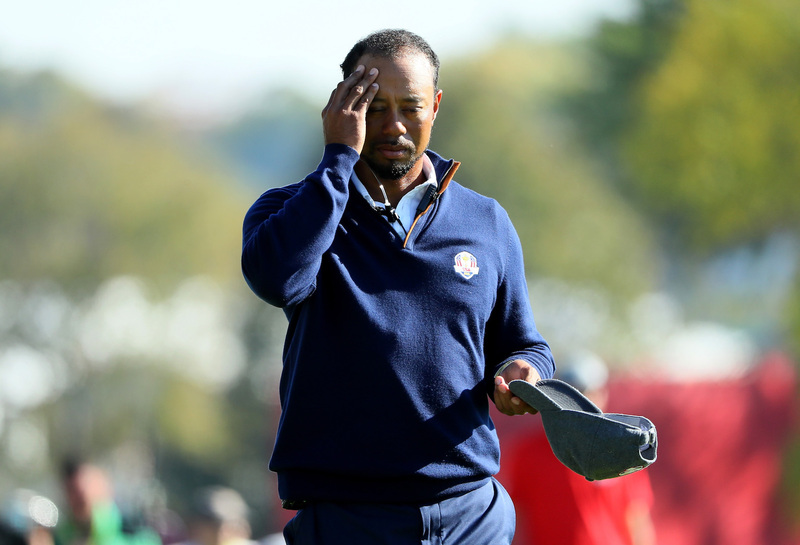 Hank Haney has been very vocal that he thinks Tiger Woods is suffering with the yips. “A shot that used to be second nature is one he's grinding over. And he's not in that rhythm of hitting practice shot after practice shot in shorts, in his back yard. In a tournament round, you might go 30 or 45 minutes between chips, and when it comes time to hit one, you get one chance." He said in his official statement that his game is “vulnerable.” Haney is describing vulnerable right there. He’s describing feel. Tiger Woods knows what he needs to do physically. But is his brain stopping him from doing it? The thing is Tiger is in a very privileged position where he can do his grinding away from the public eye and when he finally makes his return hopefully he will be more than a shadow of his former self. But professional golfers lose form all the time. Steven Bowditch is the first to admit he's been awful this year. But he still needs paycheques so he keeps teeing up at PGA Tour events. It's typical self-deprecating Aussie humour, but there's more than an element of truth to it. Tiger's expectations are so high he can't deal with the mediocrity that others have to go through. It's not in his nature. 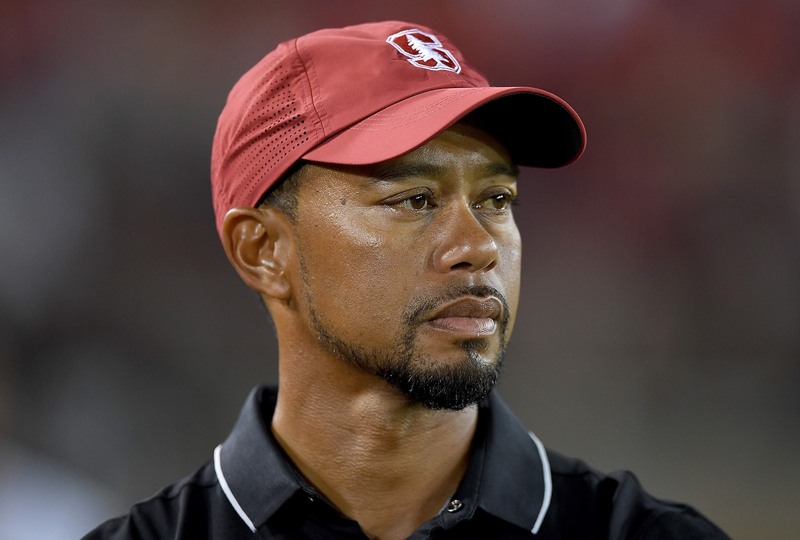 Can you even imagine Tiger Woods ever saying he was "vulnerable" before? He’s come out and said it and we still can’t believe it. Or that he’s been “soul searching”. We thought he’d sold his soul to the devil to become the best golfer of a generation. Turns out either we were wrong or the devil has come to claim what's his. In the same week Nick Dougherty has retired because he didn’t feel the same way about golf anymore, is Tiger putting off his comeback for the exact opposite reason. He’s worrying too much and can’t pull the trigger. The thing is Tiger, we don’t demand the big performances anymore, we just still expect them. All we want is flash of that brilliance once in a while. Like that Tinder date you reminded us of. It's not us. It's you. 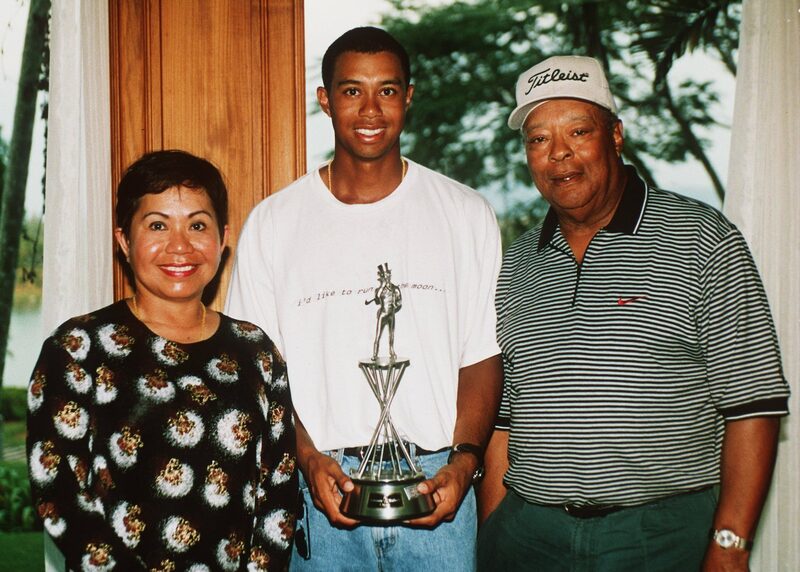 The Top 10 Tiger Woods Facts! His middle name is what?